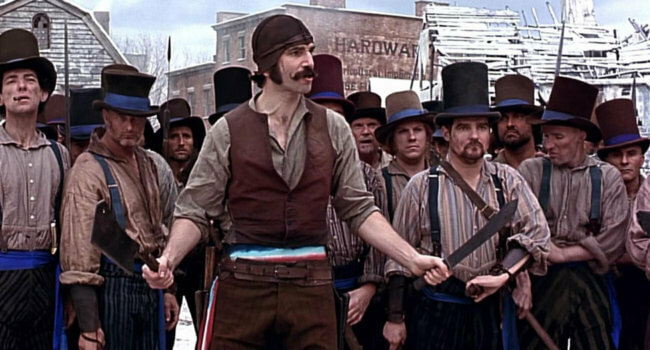 In Gangs of New York, Bill the Butcher (Daniel Day-Lewis) is the nickname of William Cutting, a ruthless 1860s gang leader and political kingmaker who uses his collection of knives to settle his debates. 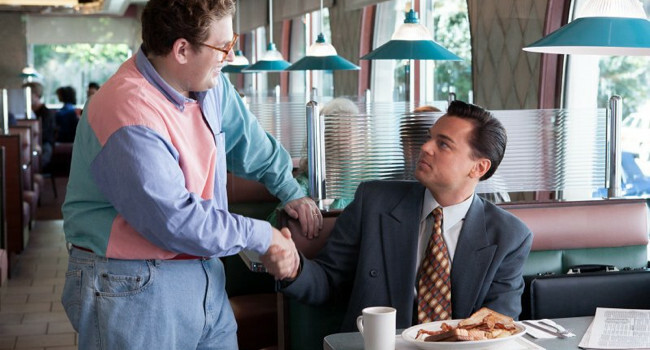 For the brown skullcap, you’ll want to trim the ear flaps of the aviator hat to match the shape. In Martin Scorsese’s movie Taxi Driver, Travis Bickle (Robert De Niro) is a US Marine who gets a job as a New York City cab driver. He spirals into depression due to the street crime he witnesses every night and his lack of a love life. He’s starting to get fed up, and about to take things into his own hands.